With Pay Solutions you can feel confident knowing we keep abreast of legislation changes to ensure we give the correct advice to our clients. 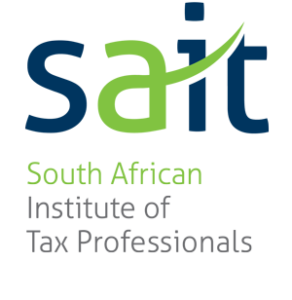 With the recent Employment Equity Amendments 2014, BEE Act and the Skills Development Act, we will be advising you on these changes over the next few weeks. 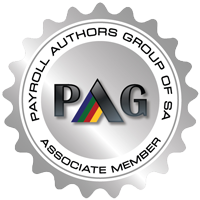 Pay Solutions are here to answer any questions you might have regarding Employment Equity Amendments 2014. The Employment Equity Amendments 2014 came into effect in August 2014, it is important to note these changes as submissions are due in a few months time and we want to ensure our clients are prepared and ready to submit. We will be discussing this over the next 3 weeks. (a) Designated groups mean black people, women and people with disabilities who are citizens of the Republic of South Africa by birth or descent, or became citizens of the Republic of South Africa by naturalisation: before 27 April 1994 or after 26 April 1994 and who would have been entitled to acquire citizenship by naturalization prior to that date but were precluded by apartheid policies. (b) Designated employer means an employer who employs 50 or more employees, or an employer who employs fewer than 50 employees, but has a total annual turnover as reflected in Schedule 4 of the Act; municipalities and organs of State. Employers can also volunteer to become designated employers. (c) Temporary employees are employees who are employed for less than three months. (b) Implementing affirmative action measures to redress the disadvantages in employment experienced by designated groups to ensure their equitable representation in all occupational levels in the workforce. (a) Chapter II applies to all employers and employees. Chapter III applies to designated employers and people from designated groups. (b) The South African National Defence Force, National Intelligence Agency, and South African Secrete Services are excluded from this Act. Look out for the next blog post where we will continue with the Employment Equity Amendments 2014. Pay Solutions HR Department can assist with all aspects of Employment Equity including data gathering, committee meetings, Employment Equity Plans and Submitting of reports.